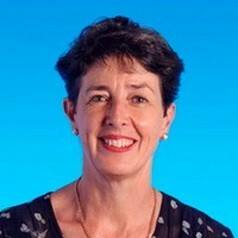 Kay Margetts is Associate Professor in Early Childhood Studies and Coordinator of International Baccalaureate® programs in the Melbourne Graduate School of Education at the University of Melbourne. She teaches in primary and early childhood teacher education courses and assisted in establishing the first university course in the world to offer academic qualifications for teachers in International Baccalaureate®(IB) education. Her research interests include children’s transition and adjustment in school for which she is internationally recognised. Kay has published widely and a significant book, Educational Psychology is used widely in teacher preparation and psychology courses across Australia. Kay regularly provides professional development and advice to schools and early childhood providers, locally and internationally.